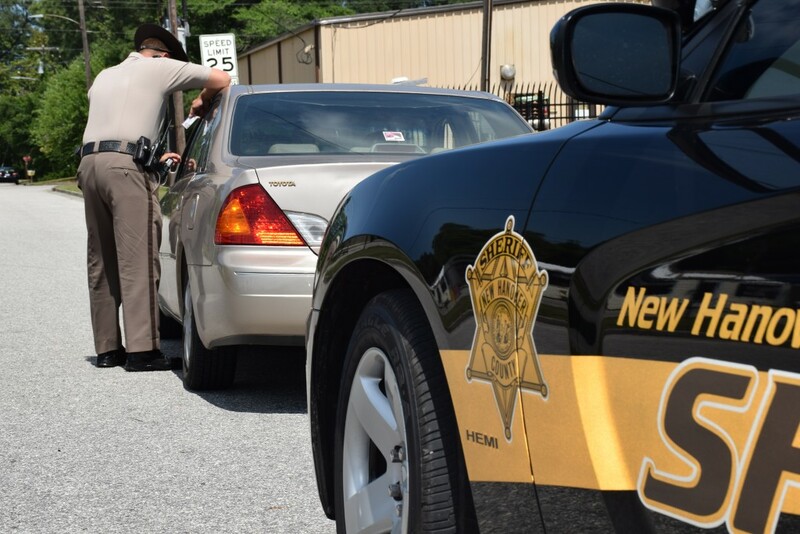 As an active participant in the NC Governor’s Highway Safety Program, the New Hanover County Sheriff’s Office S.A.F.E. unit conducted a seatbelt enforcement operation for the Click It or Ticket campaign on May 27th, 2015. 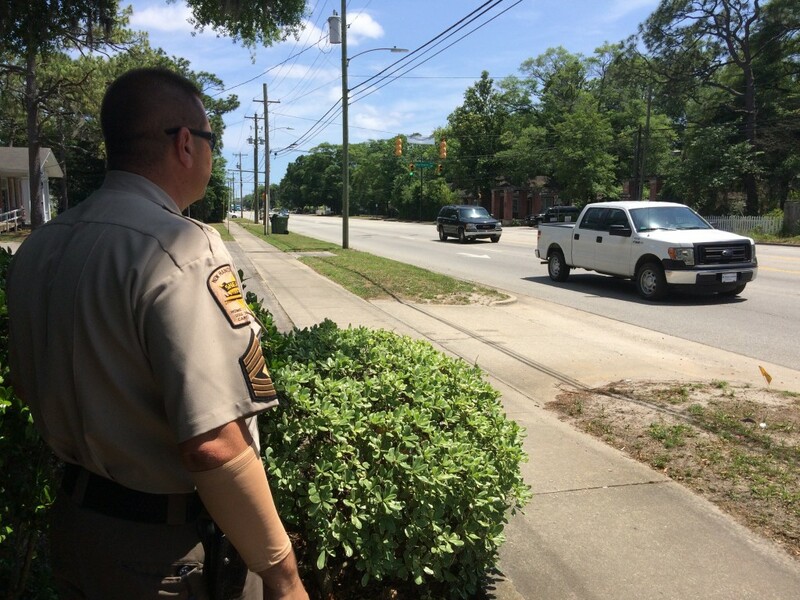 In partnership with the Wilmington Police Department traffic unit a total of 151 charges and 5 written warnings were issued at two locations, Market St. at Marsh Oaks Dr. and Carolina Beach Rd. at Northern Blvd. Summary of charges are listed below.